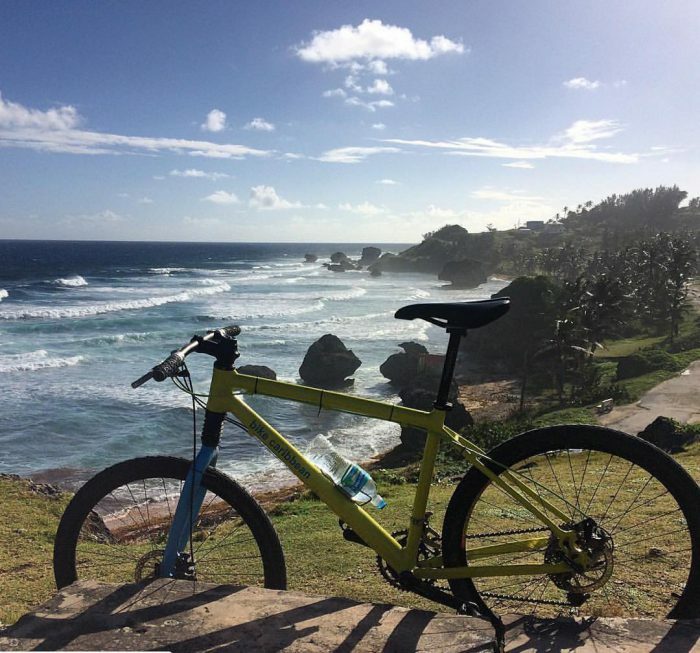 Bike Caribbean is a bicycle tour company that also offers bicycle and scooter rentals, located in the famous St Lawrence Gap. Their bikes range from Raleigh, Trek, Cannondale, Huffy, GT, and Giant. Rentals include bike, helmet, lock, repair kit, pump, delivery and pick up of bike and route advice upon delivery. When renting it is best for you to state the size bike you are accustomed to riding and the helmet size. If you choose to bring your own shoes and pedals, the pedals can be fitted on bike delivery and riding adjustments can be made also..eg. seat positioning etc.